The precision of the BOA closure system allows you to minutely adjust the shoe closure for a perfect precision fit. The BOA reel never loosens during play and the lace never stretches or unties. 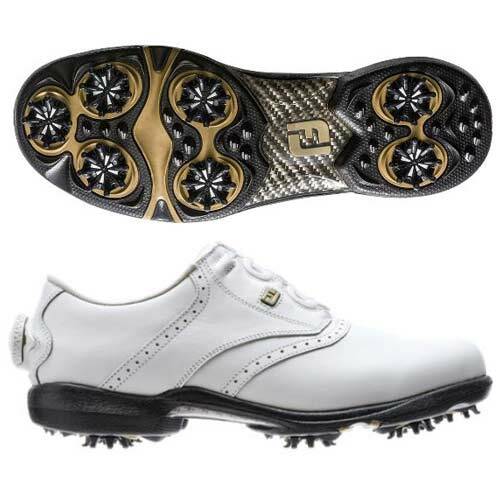 The BOA lacing system pulls your foot down and into the back of the shoe, which not only provides a custom-like fit, but incredible comfort and stability throughout play. This soft density zone provides additional walking comfort and flexibility.